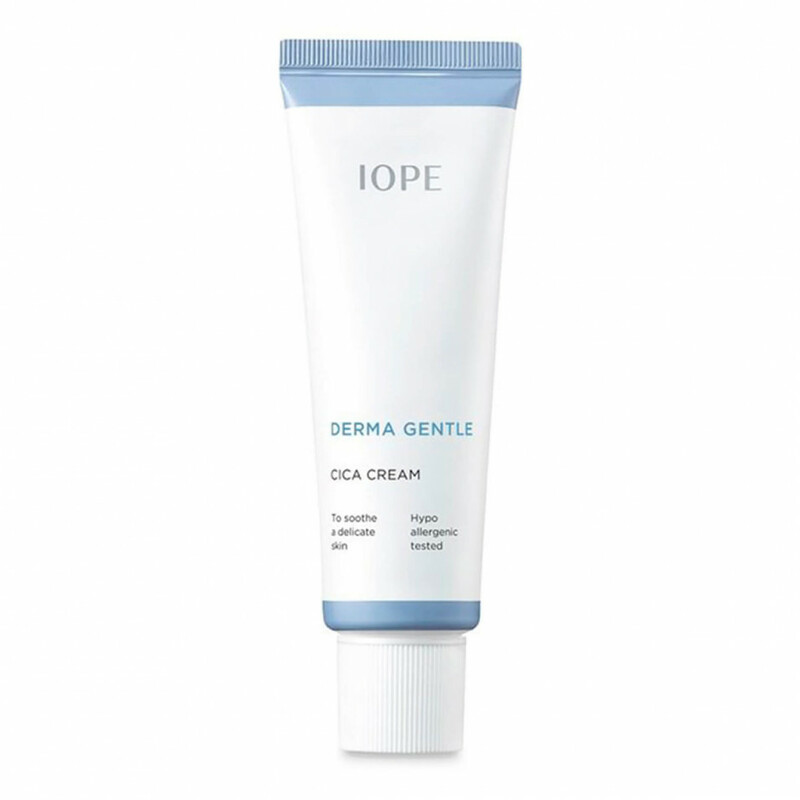 If you’re a skin-care fanatic, you need to know about this. Thanks to millennials and our preoccupation with everything fast and efficient, our guides explained that the new trend in beauty is to undergo something of a “cosmetics diet.” There has been a significant reduction in searches for the seven or even three-step skin-care routines, and much more of an interest in a method that identifies the essential ingredients for maximum dewiness in order to avoid unnecessary products. In essence (pun intended), Korean women want all of the benefits of powerful actives without resorting to a multi-step process. 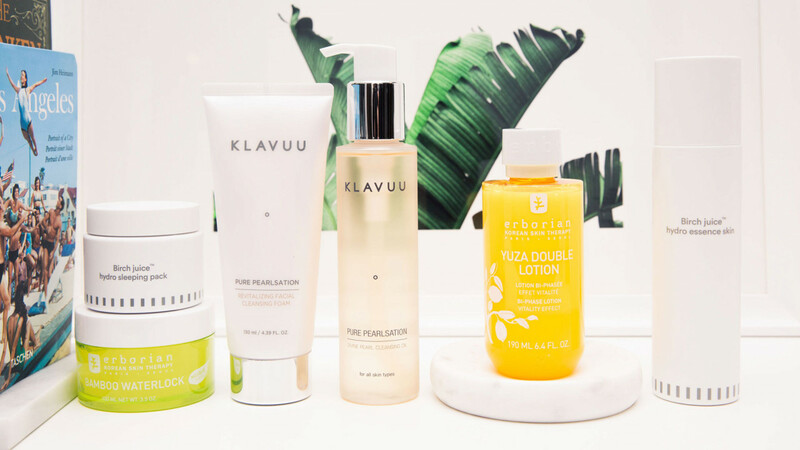 The glowing, bouncy, hydrated skin we’ve all come to love thanks to K-beauty is still very much alive, but with highly effective serums and toners in place of many of the additional steps. Every store we visited in the renowned Myeongdong area of Seoul was touting what some consider the biggest launch of a new K-beauty product since the cushion compact. Laneige has created the Cream Skin Refiner, which combines the deep prolonged hydration of a cream with the refreshing and purifying effects of a toner. Although it is unfortunately only available in Korea as of now, I happily tested it for the remainder of my trip and found that my skin (which was still ravaged from the effects of a 14-hour flight) was soothed and hydrated despite my lack of other products. In truth, it was tough for me to eliminate so many of my beloved products aside from a cleanser and moisturizer, but I was pleased to see that my complexion retained maximum glow without seven additional steps. Of course, I can’t exactly afford to make a trip to Korea once I run out of my tiny bottle of Cream Skin Refiner (if you are going, please hit me up), so in the meantime, I’ve rounded up my seven favorite hydrating serums, masks, and oils that keep my skin glowing. Whether you use them on their own or add them into your skin-care routine, you can’t go wrong either way. Check them out below! 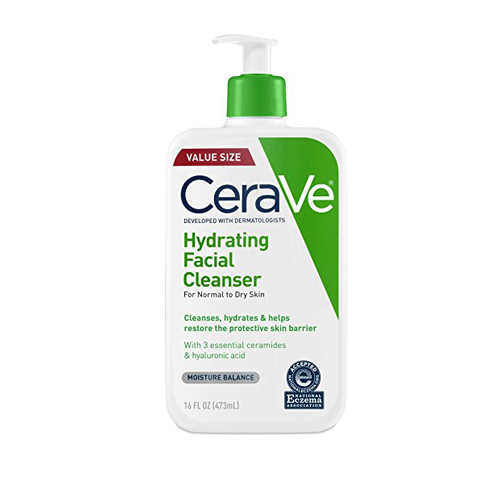 In the depths of winter, when my skin is raw and angry, I switch to this simple hydrating cleanser, and within days it helps to soothe and moisturize. Hyaluronic acid is your new best friend if you want deeply hydrated skin. 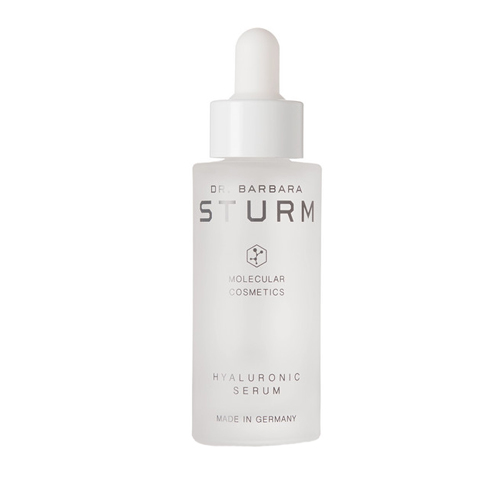 Dr. Barbara Sturm’s is my latest splurge, and so far it’s been totally worth the price tag. 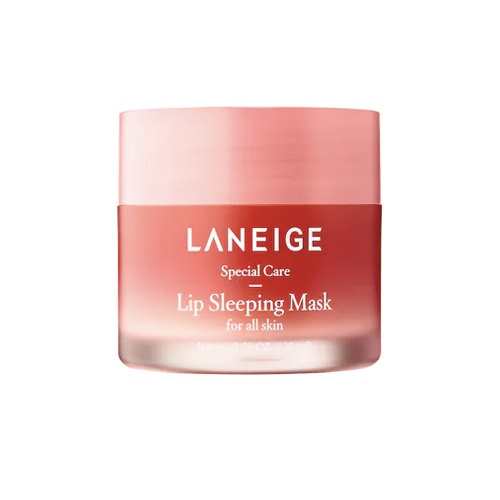 When the temperature drops, the first thing I notice is dry lips, so do yours a favor and pick up this cult-favorite lip sleeping mask. It doesn’t get any more classic K-beauty than a killer sheet mask. 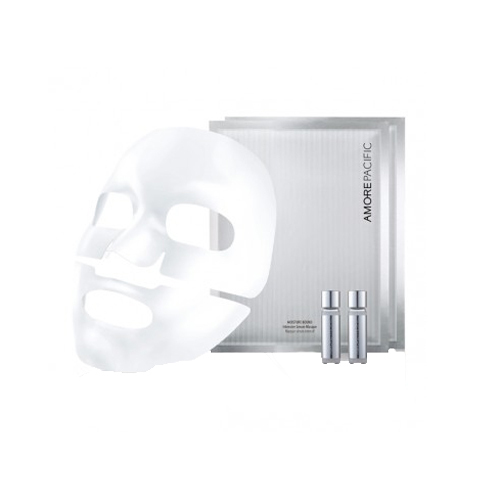 Lock in moisture all day long with this set. 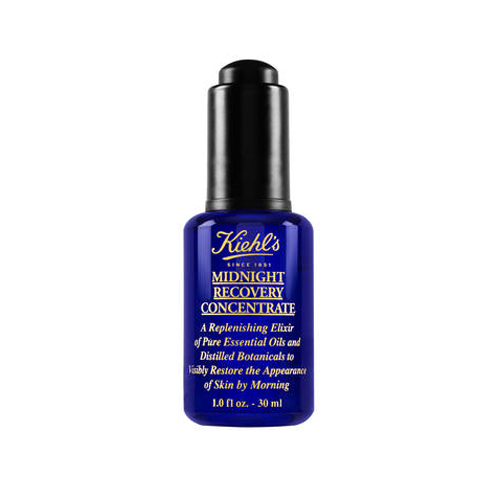 Your skin repairs and replenishes itself most effectively overnight, so a quality oil is a welcome addition to your nighttime routine. This is my new favorite moisturizer, hands down. It gives my complexion a velvety finish, and even hours later there’s not a dry spot in sight. 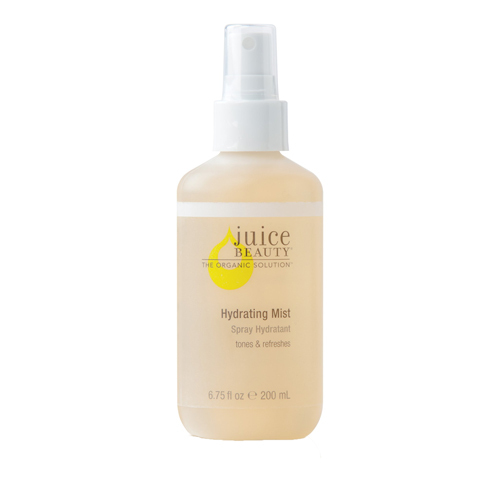 If you experience dryness during the workday, I highly recommend keeping a hydrating mist with you at all times.